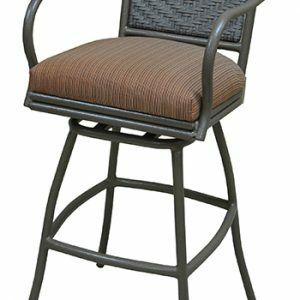 What’s a necessity in a good outdoor barstool? Durability! 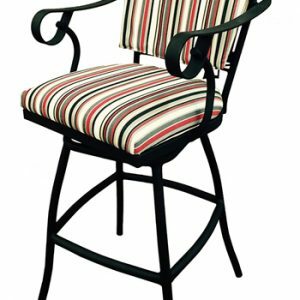 Good outdoor barstools are meant to stand up against extreme elements without looking like they’ve had to withstand those elements. 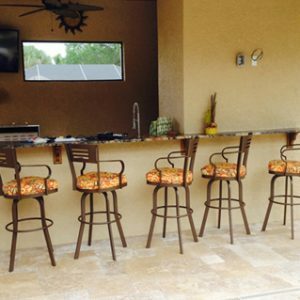 Alfa Barstools offers great options for outdoor barstools for your patio, by your pool, or for restaurants and outdoor bars. We are known for quality, durability, and great pricing. 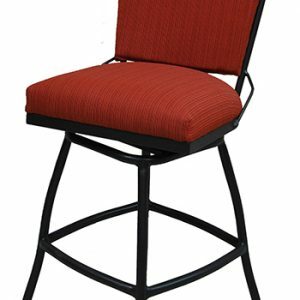 In business since 1992, we supply barstools for indoor and outdoor use by residential and commercial customers and our extra tall outdoor barstools are very popular because they look great, they’re comfortable, and they last. Whether you want patio bar seating, outdoor bar seating, or have a patio with pub-height tables and seating, we can help. 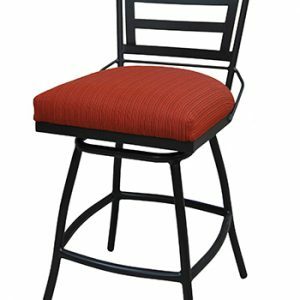 While indoor barstools can show wear and tear and fade quickly if used outdoors, our outdoor barstools offer the benefit of being great in both the outdoors as well as indoors. 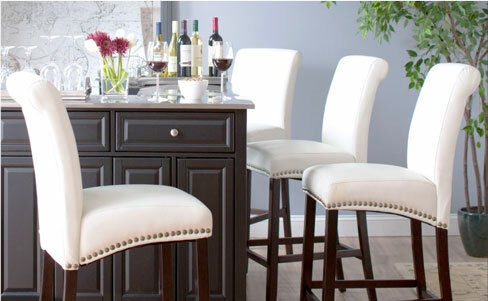 At Alfa Barstools, we work with the best brands and leverage the best materials for longevity and great looks. Our weather-resistant fabrics and weather-proofing finishes ensure that the seats, backs, and frames look great season after season. 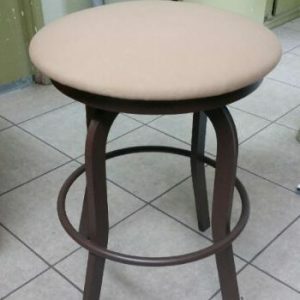 Whether you choose a brand name or a custom Alfa barstool, you’ll get quality and longevity that looks good for years. 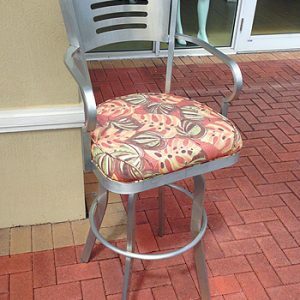 Every outdoor stool or table Alfa Barstools sells is either designed with materials that work well outdoors or is coated and sealed so that the frame and the material can withstand the elements. They are designed to be able to handle rain, wind, cold, heat, humidity, pool chemicals, and to dry quickly so that even if they get wet, they’ll be usable after a quick wipe. 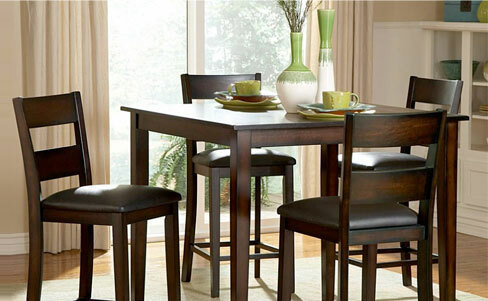 Not sure which height, material, or style is right for your needs? 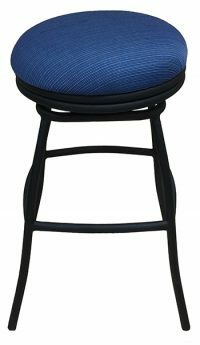 Feel free to contact us and connect with an Alfa Barstools designer who can help you find the perfect indoor or outdoor extra tall barstool for your needs. 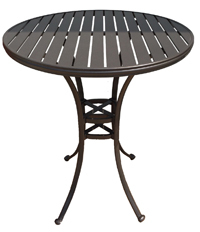 In addition to outdoor restaurant and / or patio barstool seating, we sell outdoor tables, too. Looking for pub and counter height tables? 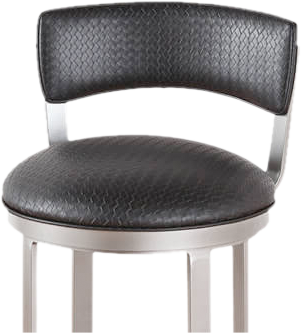 Check out the great selection and excellent prices Alfa Barstools offers. Whether you want low back, ladder back, swivel chairs, or some other feature to make yourself or your guests comfortable, we have great options for outdoor seating. Don’t see the style you want here on our site? 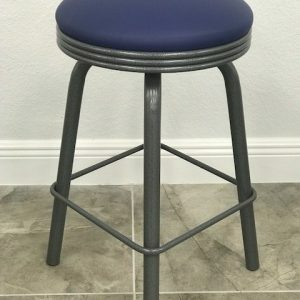 We do custom barstool orders, too. We can help you create a comfortable and versatile outdoor seating space that looks fantastic. 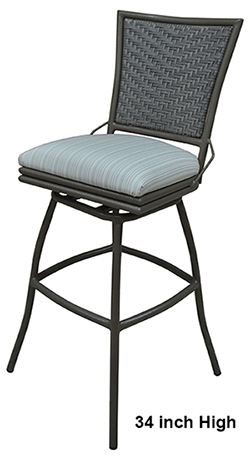 Our extra tall outdoor barstools are made to last as well as to look fantastic, year-round. Wondering which material, height, and finish to pick? Want information to make the most of your outdoor spaces? We offer products and ideas to make your exterior living space or patio space for your bar, restaurant, or resort great. Whether you’re ready to place an online order or want to talk to a designer for personalized assistance, we look forward to helping you get the right seating for your needs.